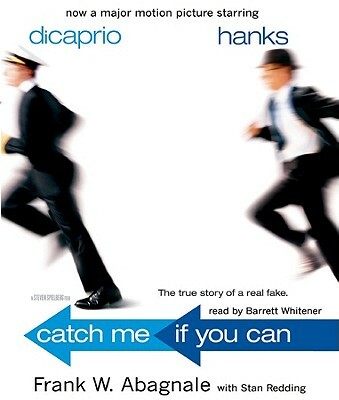 Catch Me If You Can is the true story of Frank W. Abagnale--alias Frank Williams, Robert Conrad, Frank Adams, and Robert Monjo--one of the most daring con men, forgers, imposters, and escape artists in history. In his brief but notorious criminal career, Abagnale donned a pilot's uniform and copiloted a Pan Am jet, masqueraded as the supervising resident of a hospital, practiced law without a license, passed himself off as a sociology professor, and cashed over $2.5 million in forged checks--all before he was twenty-one. Abagnale lived a sumptuous life on the lam--until the law caught up with him. Now recognized as the nation's leading authority on financial foul play, Abagnale is a charming rogue whose hilarious, stranger-than-fiction international escapades and ingenious escapes make Catch Me If You Can an irresistible tale of deceit.